Tales from Earthsea proved to be a divisive work not only for Hayao and Goro Miyazaki, but for theater audiences as well. While it still remained a top grossing film, it received mixed reviews from critics as well as from Earthsea author Ursula K. Le Guin. While Le Guin did not outright disavow the movie, she did point out the fact that the plot of the film differed greatly from that of the novels. However, as the completed film was prescreened, father and son finally reconciled with Hayao pointing out the hard work Goro had put into its creation despite the younger man’s lack of experience in the animation industry. With is troubles with Goro’s sudden promotion behind him, Hayao moved on to Ponyo, a story inspired by Hans Christian Andersen’s The Little Mermaid. The film reflects a sense of childlike wonder present in its entirely hand drawn animation with Hayao paying special attention to the animation used for the ocean waves. Unfortunately, up until now a long awaited sequel first pondered by Hayao has yet to materialize. 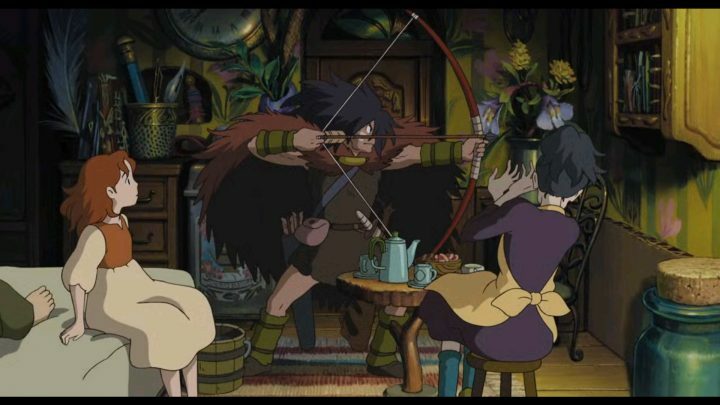 In 2010, following on the tradition of working his way through the studio’s projects as a Key and between animator, Hiromasa Yonebayashi was chosen to direct The Secret World of Arrietty. 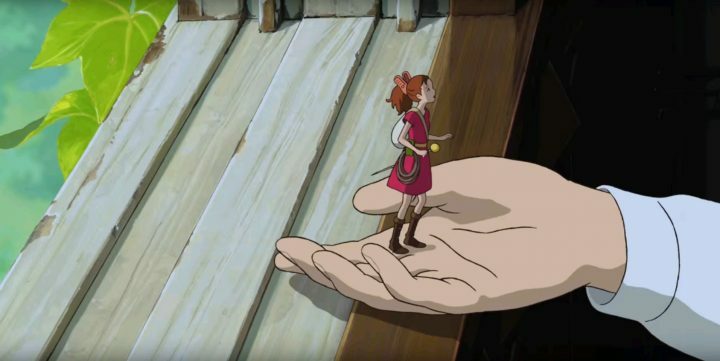 Based on Mary Norton’s The Borrowers series, Yonebayashi went ahead with following the simple story, thus allowing him to focus on building the world of the tiny fairy-like Arrietty and her family of Borrowers. 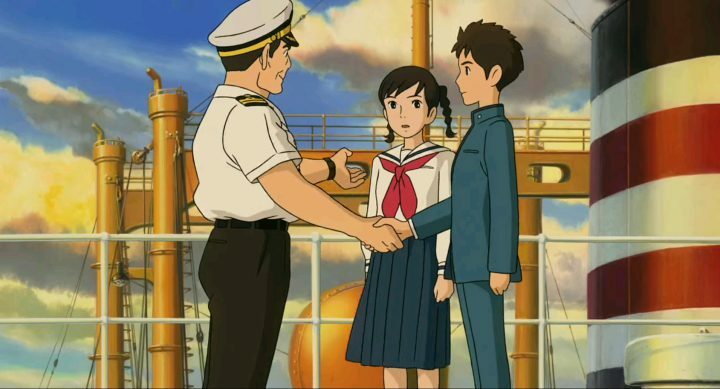 After Arriety, both Hayao and Goro Miyazaki would be involved in the creation of From Up on Poppy Hill, a historical family drama about a young girl who falls in love with a boy who might be her brother. Goro would take the helm as director while Hayao provided support as script writer along with Keiko Niwa. Tragedy struck Japan in 2011 with the Tohoku earthquake and the Fukushima Daiichi nuclear reactor meltdown caused by the ensuing tsunami. Production was slowed, but Hayao pushed for Poppy Hill‘s completion on time for its July 16th, 2011 theatrical release. Taking place in the 1960’s, the film touches on the historical events of the Korean War and the role that non-military Japanese people played during the conflict. In particular, it explores the idea of Japanese citizens sent to participate and die in a war at the command of the United States military. In September of 2013, Hayao Miyazaki announced once again that he would be retiring from the industry, while still working on manga and other small projects. 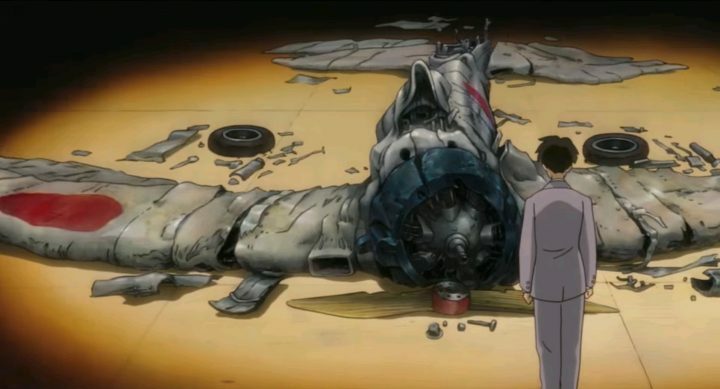 For his final movie, he would direct and write a semi-biographical film about airplane designer Jiro Horikoshi based on a previously published manga by Miyazaki. The Wind Rises focuses on themes revolving around creativity including the pursuit of perfection, weaponization of technology, and the subversion of creation into destruction. Once again, the studio was without one of its great leaders, although this time Goro was willing to become an heir to Miyazaki’s legacy. It would be one of many changes coming to the studio that would threaten to tear it apart.